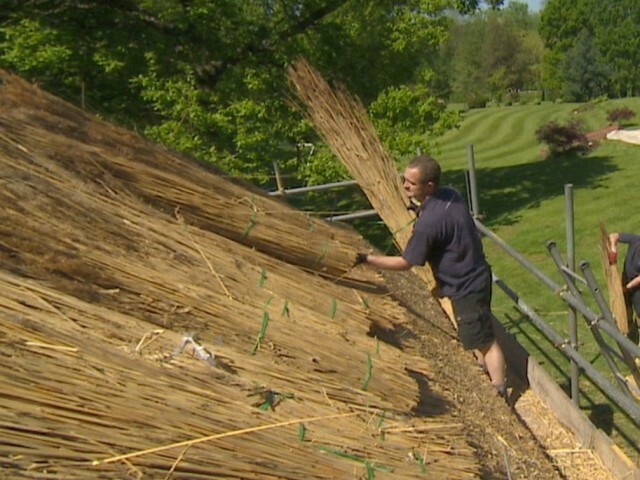 Lapa | Thatch Lapas | What is a Lapa? 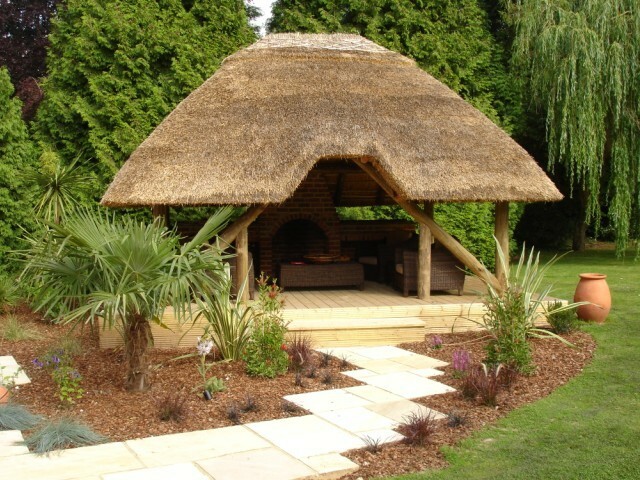 If you are looking for a truly unique and stunning structure then we are pleased to introduce you to the Lapa. 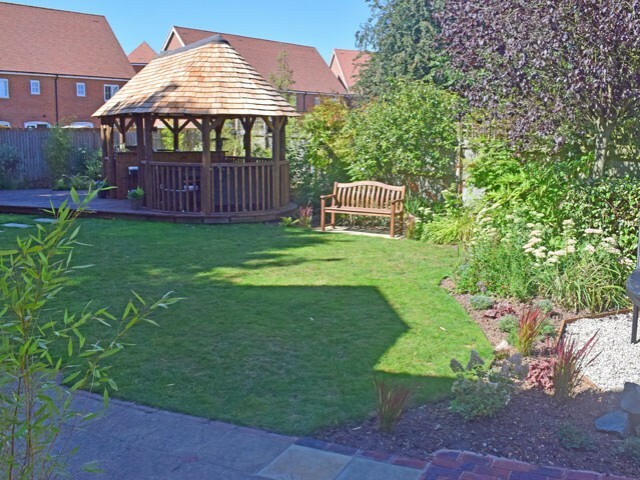 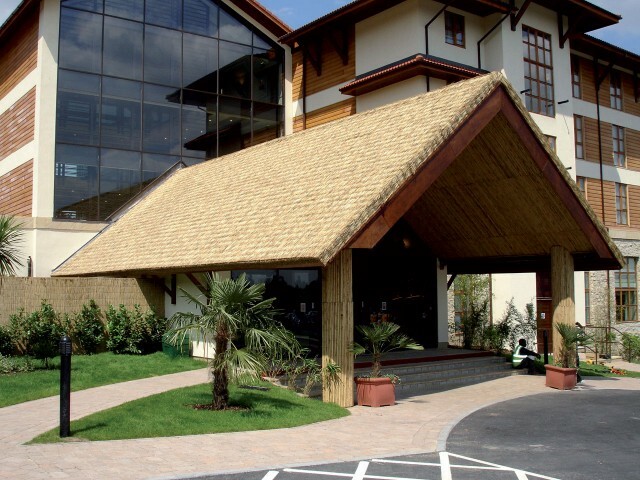 These buildings are exclusively designed and constructed by The Lapa Company who introduced them to the UK in 2005, and each one is built to our customers bespoke requirements. 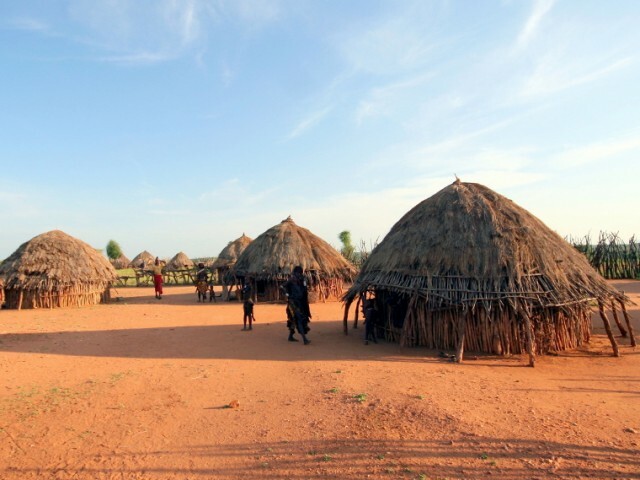 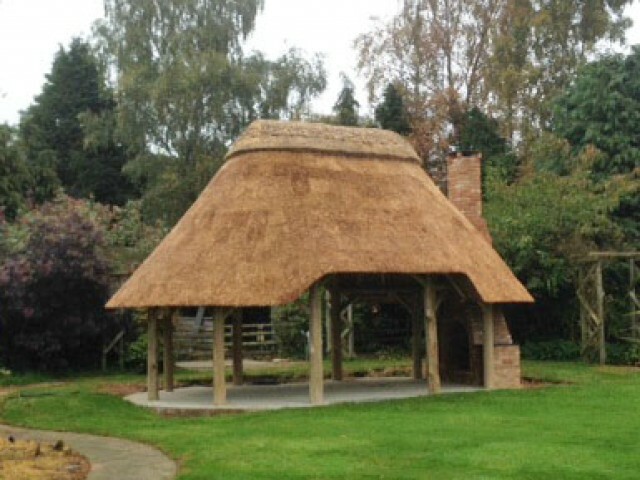 Constructed by hand on location, the basis for each Lapa (pronounced Larpa) is a timber frame crafted from African hardwood poles supporting a genuine and fully thatched roof. 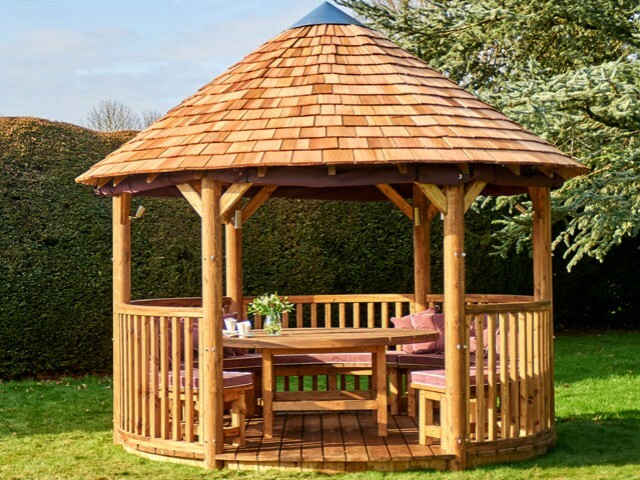 Whilst traditional and authentic construction methods are employed, the modern finish results in an ideal contemporary and flexible outdoor living space. 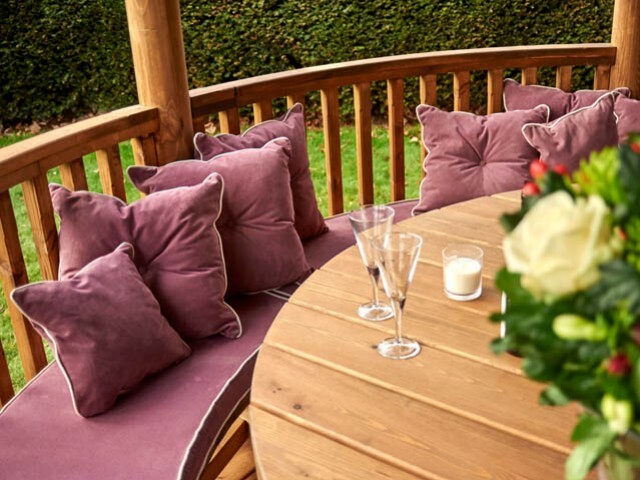 Our Lapas can be complimented with flooring, fireplaces, barbecue areas, bespoke seating, and can even be enclosed with canvas side panels or brick walls. 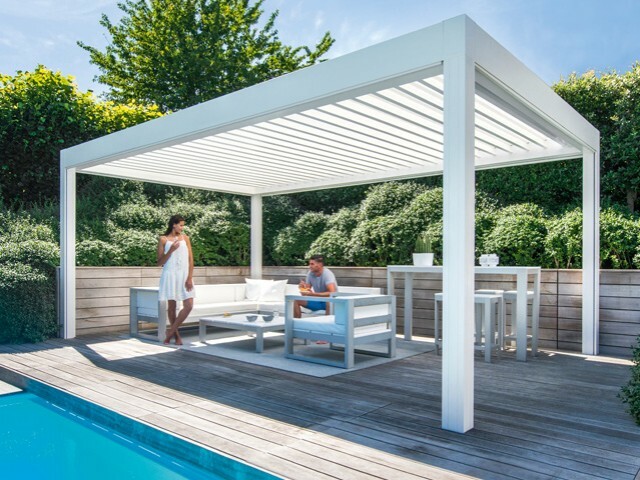 Our master craftsmen and designers work with you to create a structure that provides you with a truly personalised Lapa.